What is a BMW S 1000? 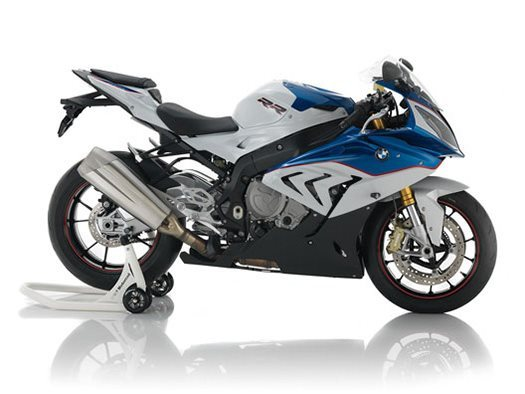 S 1000 RR, BMW Motorcycle: The RR is the epitome of a superbike - and that applies to its design, too. Now in its third generation, you can instantly see its increased power. The profile is razor-sharp and extremely clear, the volume of the contours and shapes perfectly balanced. From the rear to the front section, every trim component has been redesigned - including the headlamp element, where the symmetry has been given greater emphasis.